Parts were perfect fit, and of the highest quality. Took about a half hour to install. 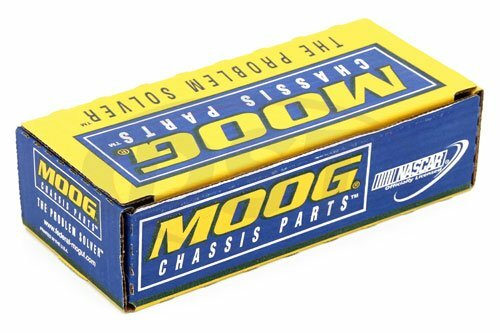 If I purchase a moog-k750026 from amazon how would I go about to do a warranty claim? We are an authorized dealer of Moog and not Moog directly, we can only warranty parts purchased through our company. If you purchased Moog parts through Amazon you will unfortunately have to speak to Amazon to start the warranty process.